Observation - sheildbug nymph - UK and Ireland. 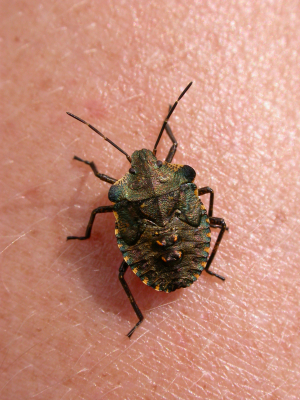 Description: but which shieldbug will it become? but which shieldbug will it become?